I got rid of the .txt portion of the name, but can't then open the project in the software for exporting. Any suggestions? Thx. 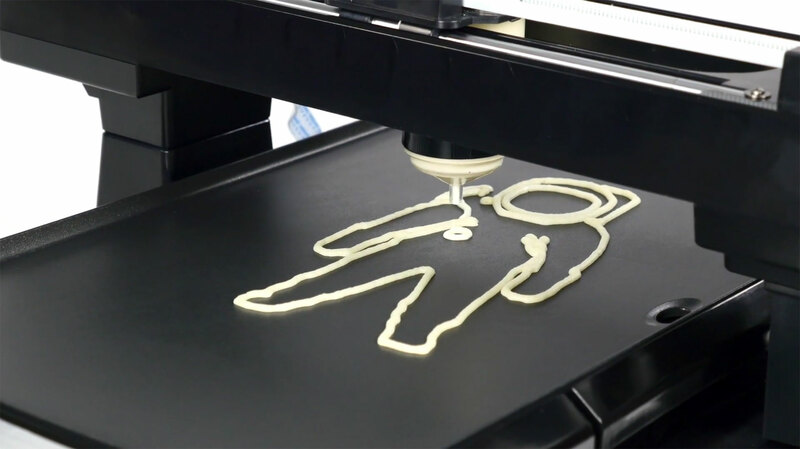 Miguel Valenzuela drop me an email at pancakebot@gmail.com and I'll send you some test files.